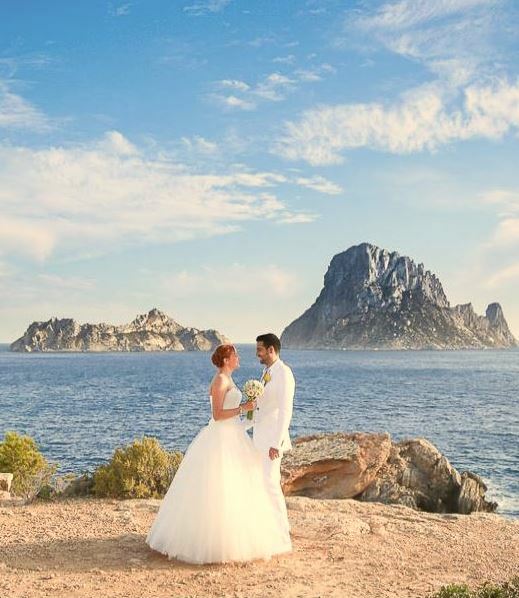 Dreaming of a genuine Ibiza-wedding? 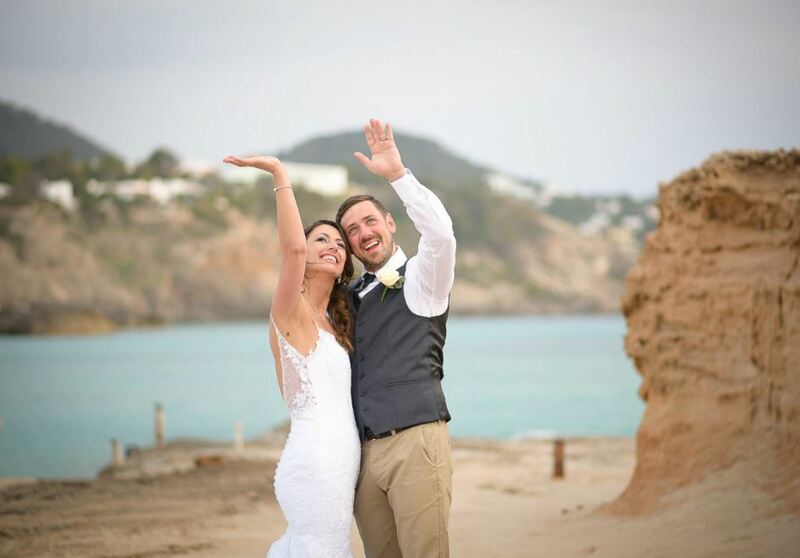 Make it come true with the helping hand of the best wedding-experts of the island! They’ll provide you with all the features, guidelines, professional advice and rise to your most demanding expectatons. 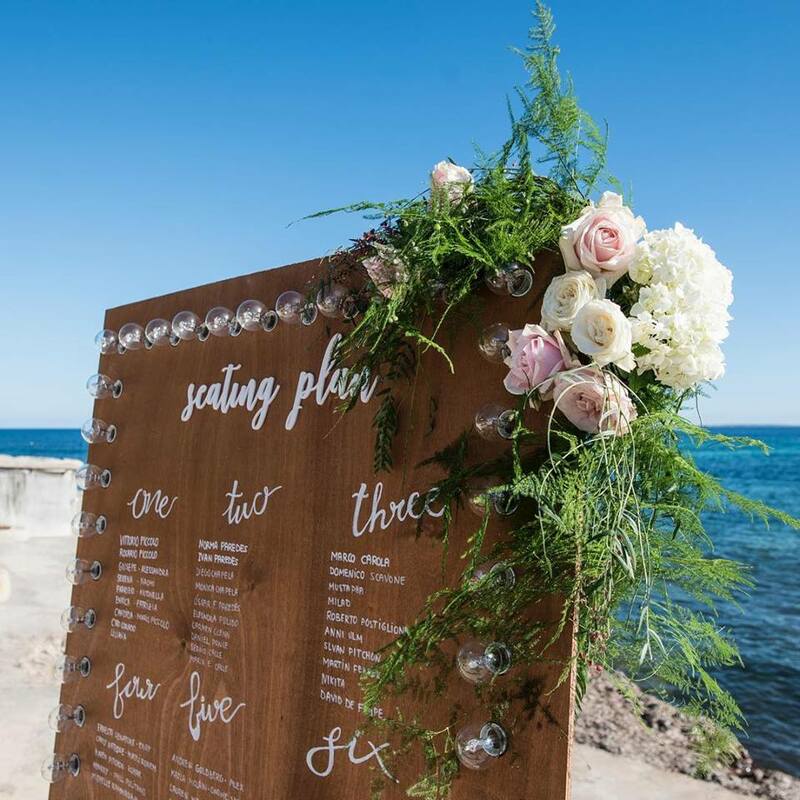 Take a look at our suggestions and find out about the essential tools for your perfect wedding-experience on the sunny island. Let’s go! At Chic Events Shop Ibiza you will discover the most unsuspected deco-articles. 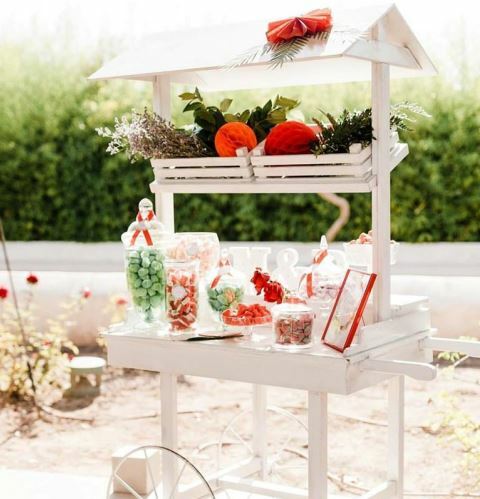 Cookie and candy – bars, garlands, candles, and tablewear in a million forms and colors, you’ll want to take it all! Their repertoire includes all kInds of accessories, in plenty of different styles and trends, giving you the opportunity to completely customize and even thematize your wedding. You can purchase the articles either at their stunning store in the heart of Eivissa, or order them at their online-shop. Parting from your ideas, they will design the perfect scenery and handle all the features that best fit your wishes. They work with only the most exceptional providers, offering the best supplies for your catering, deco, flowers, lighting, music and tons of other resources. Satisfacción guaranteed! The wedding-planners will stick to your budget, don’t worry about unpleasant surprises! At Vilacakes you will have a huge variety of options from which to choose. 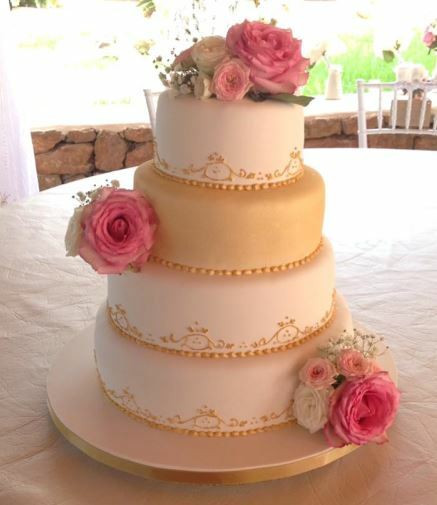 From XL cakes to cute little individual cupcakes, these pastry experts will create whatever you have in mind, exceeding all your expectations. They only use products of highest quality, achieving the most outstanding flavours and textures. The bakery’s team is also a specialist in baking and decorating delightful cookies. Here goes a great idea: be original and set up a cookie-bar during the party! Fantastic! 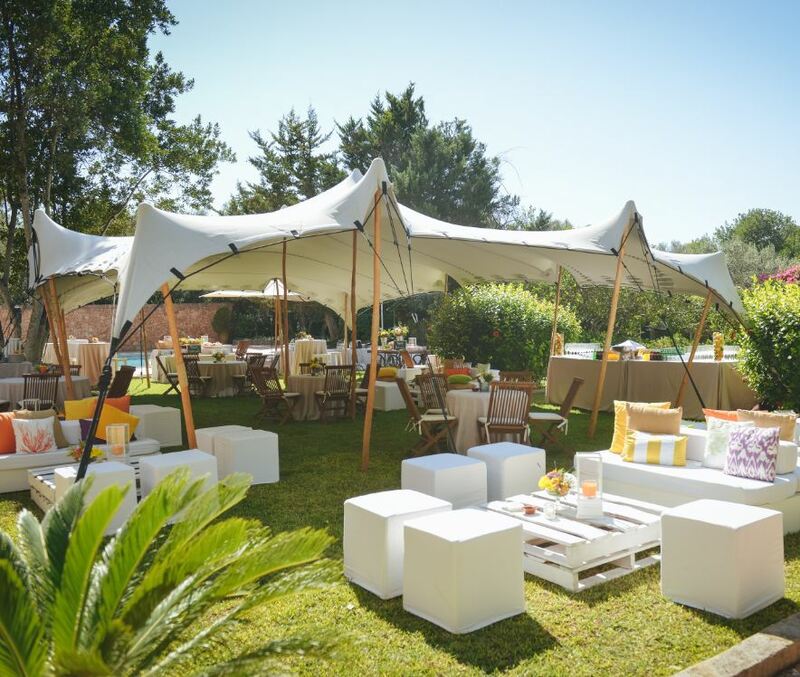 Tentagent is a company specialized in leasing and sale of 100% waterproof Bedouin Tents for weddings and other fancy events. Tentagent will advise you about the best and most apropriate solution, in order to meet all your demands. Check out their stock and pick yours! Lisa López is a local artisan and designer, specialized in creating the most outstanding and gorgeous accessories made of natural raw materia. 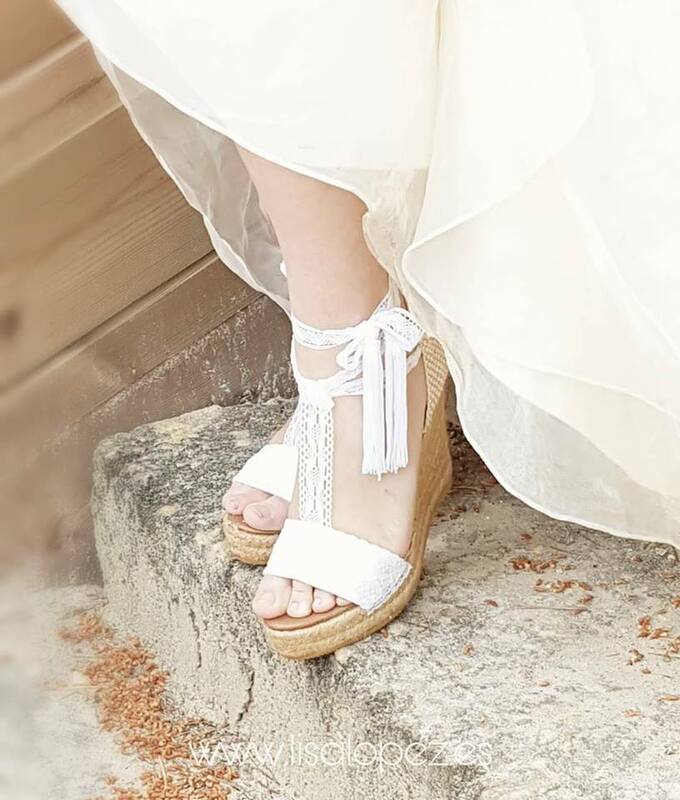 Her alpargatas for brides are of exclusive elegance, comfort and quality, famous all over the island and beyond, as well as her coronets, combs and picture hats. The articles are inspired in the young, modern woman: casual but distinguished, trendy but functional. All of Lisa’s designs are limited editions, not for sale at any other boutique. You can order her articles online. Take a look at her catalogue. Completely amazing! By the way, Lisa López also offers fantastic alpargatas and accessories for female wedding-guests! Juan Martin Restituto is a renowned and experienced wedding-photographer who has made of his talent and passion his profession. On your most special day, he will catch the most emotional and touching moments, and turn these into stunning and tender pictures. You are not used to shootings? No problema! Juan Martin will get involved, help, advice and guide you at every momento. His photographical style is natural, genuine, romantic and artisan. Juan Martín offers his services also for the pre-wedding and post-wedding albums. The final albums are completely customized according to your preferences. You can choose details like the cover-page, the style and the box. Sandra from Fanny & Co is a prestigious hairstylist and make-up artist in Ibiza, specialised in designing fancy and customized looks for brides. For that purpose Sandra will listen to your preferences, study your personal traits, both concerning image and personality, and create the right hairstyle and make-up concept, in perfect harmony with the rest of your look, including dress and jewelry. She will consider the wedding-style and the kind of venue, finding the perfect beauty-choices, achieving the greatest harmony, an outstanding wedding-ensemble. For Sandra, the most important issue is the bride’s complete satisfaction. She will rise to your greatest beauty-expectations! In Spain it tradition to enjoy a special farewell before the wedding, both bride and groom gather friends and family to spend a memorable day together, doing what pleases most. 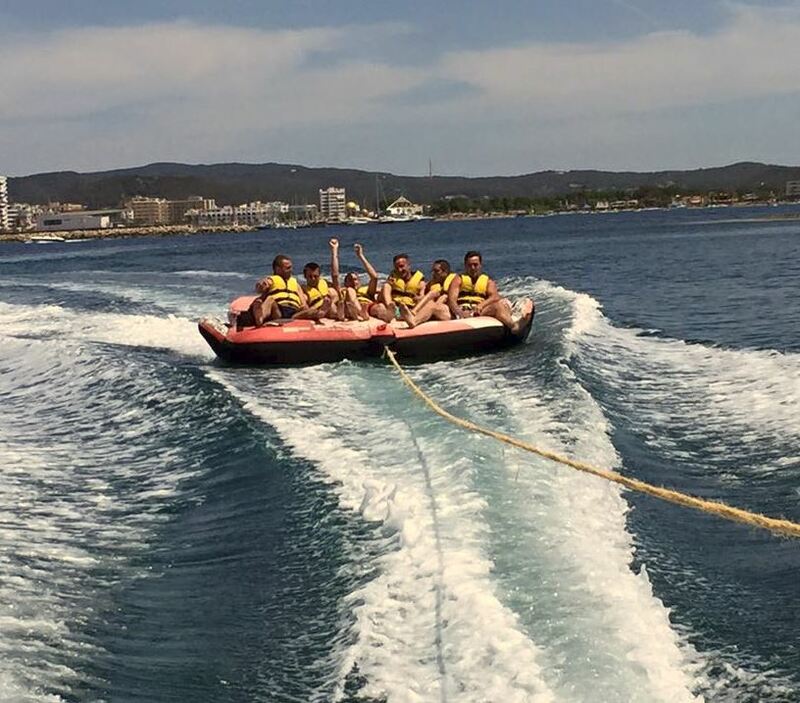 Ibiza Watersports offers tons of funny and singular water-activities for you to celebrate an outstanding farewell on the sunny island. Their most demanded activities are: Flyboard, inflatables, speed-boat, snorkeling-trop, water-ski, kneeboard and waterboard. Mariluz is a designer and expert in bridal fashion, who has made of her passion and talent her profession. Her boutique is located in the center of Eivissa, where she offers an exclusive selection of weddingdresses of the most important brands and designers. Fancy and glamurous, «Ibizenco», trendy and juvenile, romantic and vintage, plenty of styles from which to choose! If you wish to wear a completely customized dress for your special day, Mariluz will design and create a wonderful piece of art made of tissue that will be the highlight of the event. At a second boutique in Santa Eulàlia (Boutique Modart) Mariluz offers an exceptional fashion for grooms, of highest quality and modern design.